Divorce and child custody can be complicated. 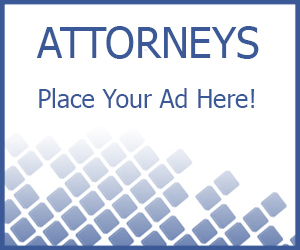 We highly recommend that you hire an attorney, one that specializes in child custody and is in your city or county. Child custody and the legal process is ever changing in Indiana and laws change all the time. For example: According to DumbLaws.com, it is illegal for anyone 14 or older to profanely curses, damns or swears by the name of God, Jesus Christ or the Holy Ghost. Offenders shall be fined one to three dollars for each offense, with a maximum fine of ten dollars per day. 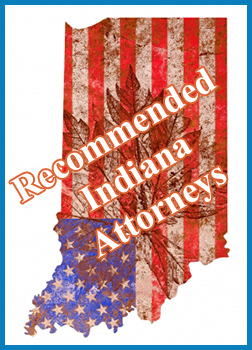 However good Indiana father lawyer who knows the law, will be able to determine fact from fiction and more importantly represent you in a more serious matter, such as custody and access of your children. For those seeking or looking for a divorce or custody attorney, please continue to click through. These are the lawyers we have listed. If you happen to be an Indiana family custody attorney or you know good Indiana father lawyer please click here to learn more and submit listings.